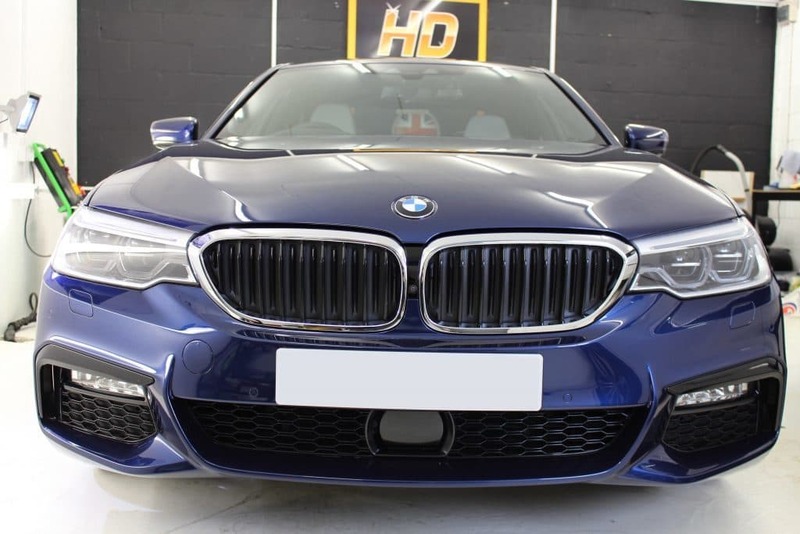 BMW 540i XDrive M Sport waiting patiently for its owner to collect. 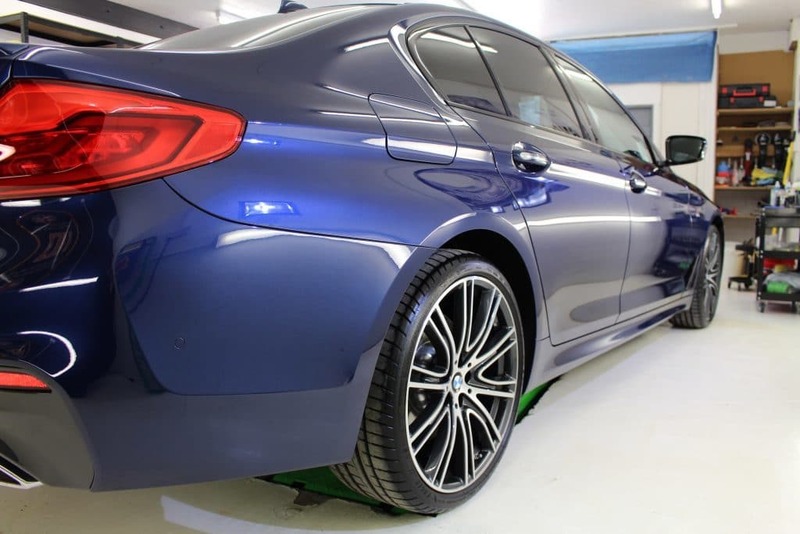 This has been treated to multiple layers of GYEON MOHS+ (Certified detailers only), and because we’re certified we can issue a 5 Year Warranty with MOHS+ and DURABEAD coatings. 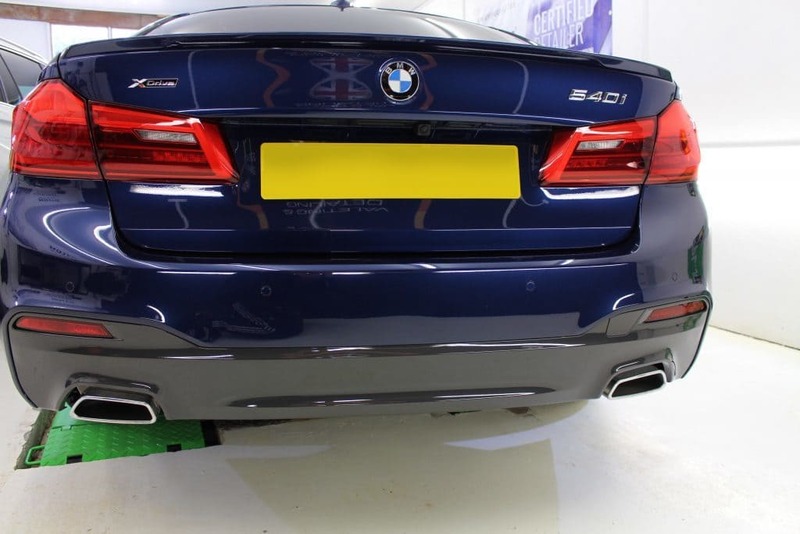 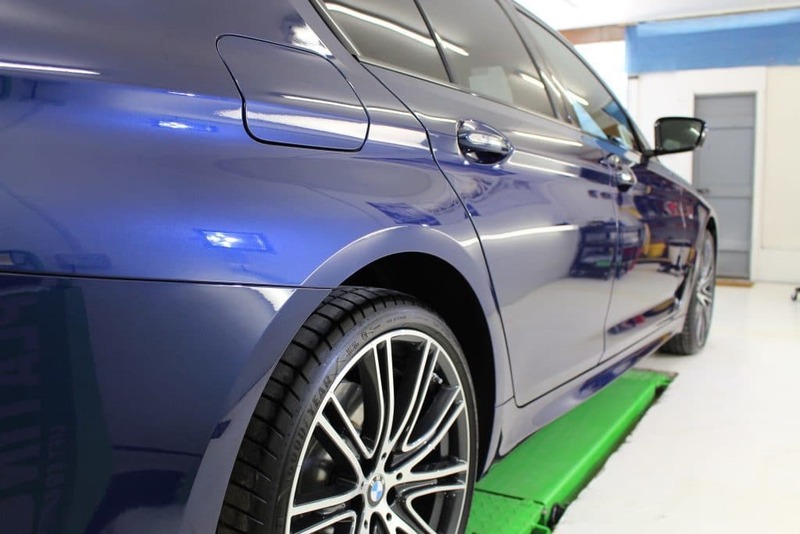 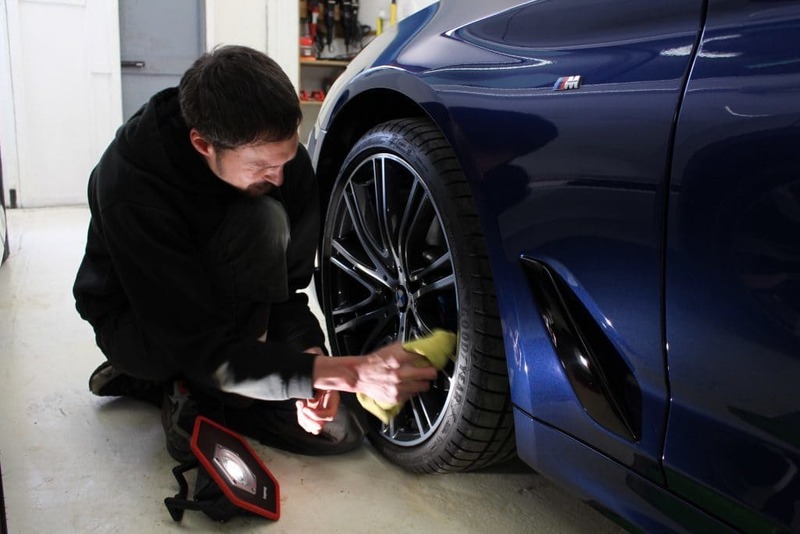 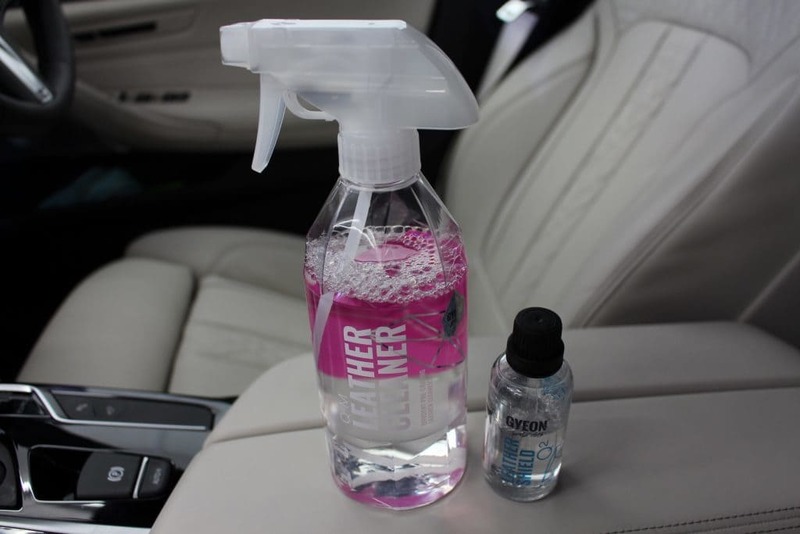 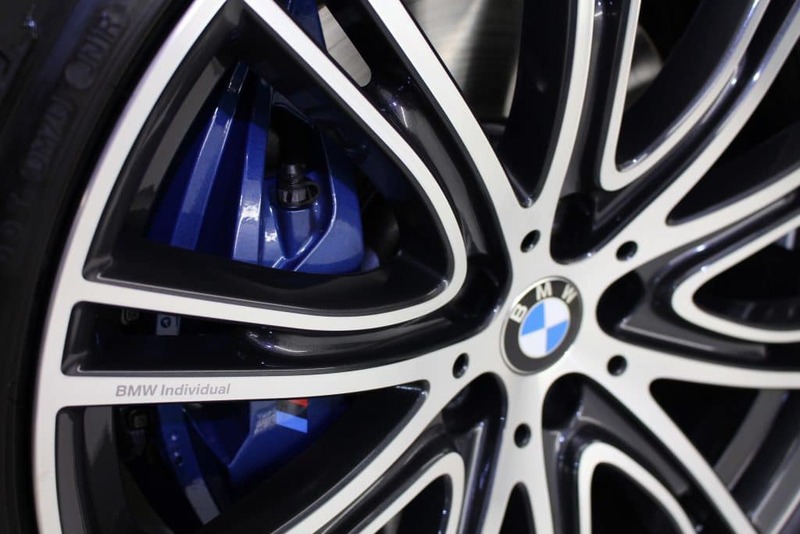 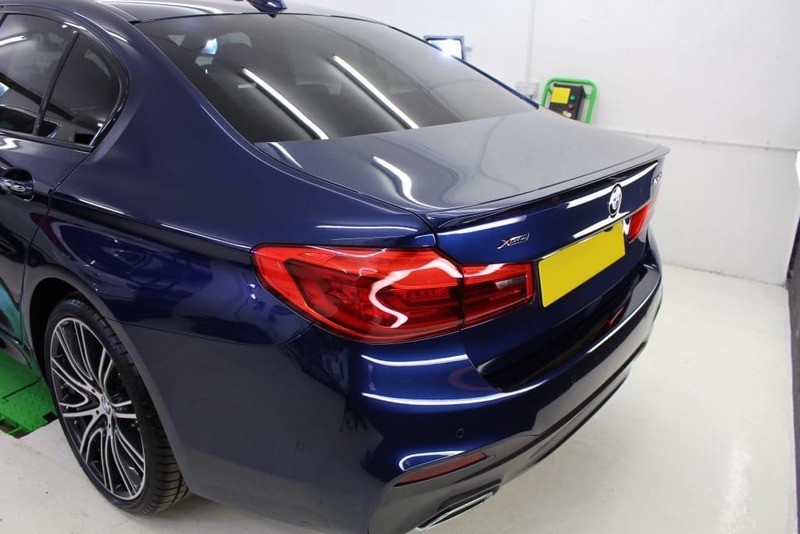 Full Decontamination, Clay Bar, Single Stage Machine Polish to remove swirls and light defects, Full GYEON MOHS+ Coatings, GYEON Trim to plastics, GYEON View to all windows, GYEON RIM to Wheels & Exhausts, GYEON Q2 LEATHER SHIELD to all leather upholstery.